3.5 A very interesting story, with a very interesting character. Doesn't quite have the depth and awe factor of his earlier works, but I feel he is heading in the right direction. Did keep reading though and finished this in one day. 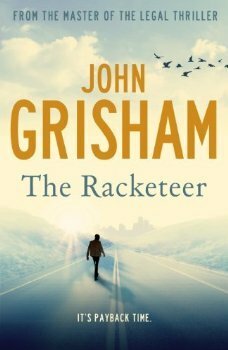 Sign into Goodreads to see if any of your friends have read The Racketeer.